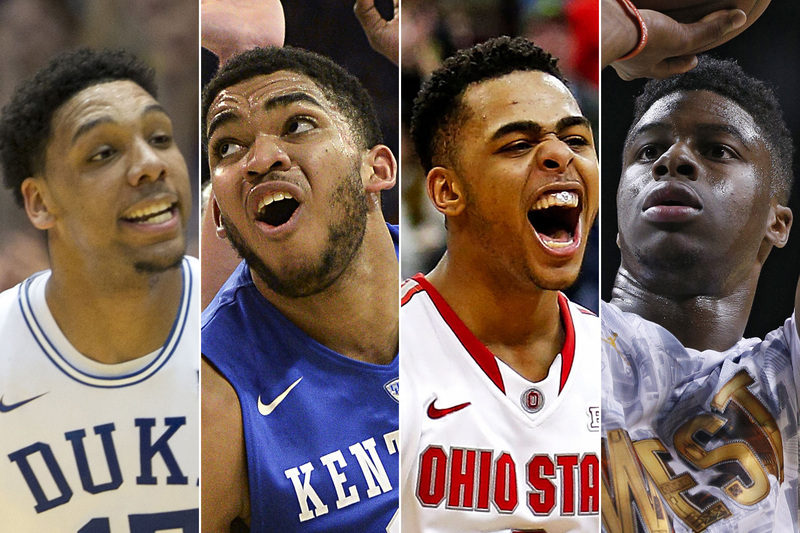 The NBA Draft is one of my favorite nights of the year. Ahead of the NFL Draft by a large margin for me personally, and I love the NFL Draft. So many team’s fortunes can change with just one pick on this night and unlike the NFL Draft, most teams only get two shots at finding a player that can impact their franchise. There might just be one franchise-changing talent in this year’s draft, but as you’ll see from this mock, I believe this class is very deep with a lot of nice young players getting set to make their marks in the NBA. 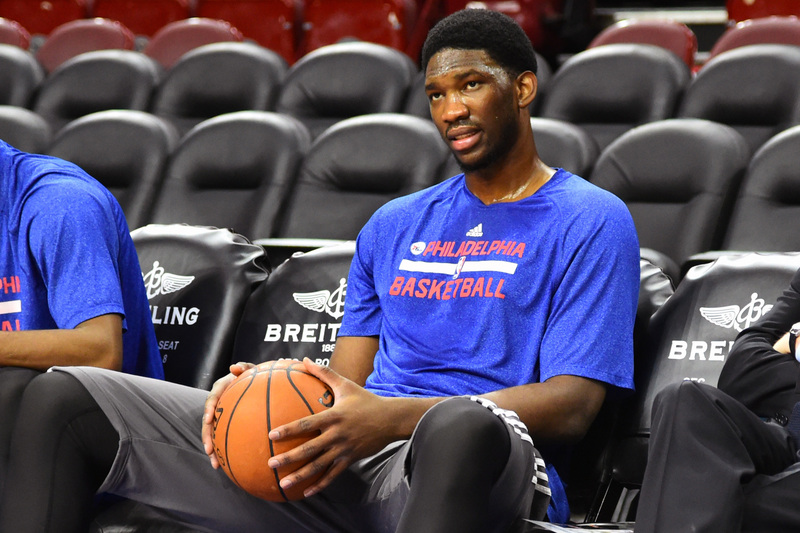 Joel Embiid Suffers Setback, Jahlil Okafor on Deck? According to Yahoo! Sports Adrian Wojnarowski, after weeks of rigorous workouts a CT scan revealed an issue in the healing process for the Philadelphia 76ers big man. The initial plan was for Embiid to play for the team in summer league come July but those plans may be on hold. 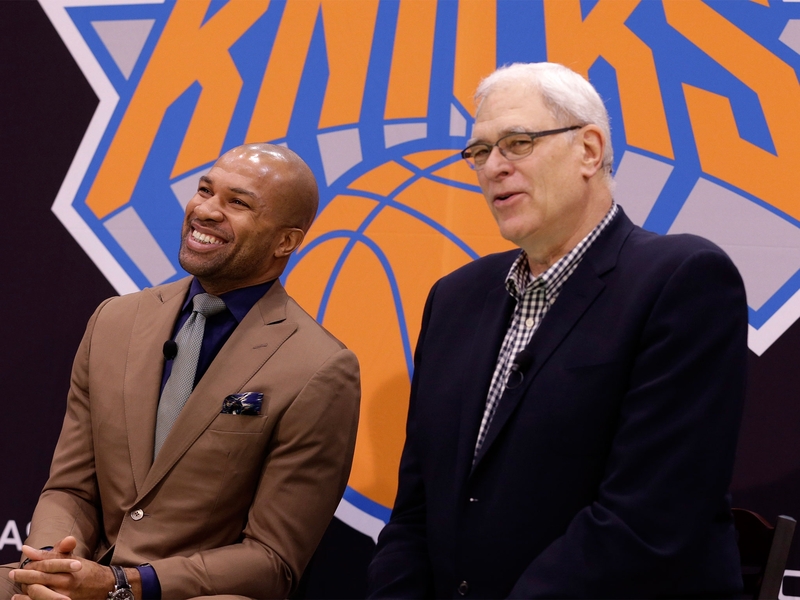 The SixFouls crew talked about the moves made by Phil Jackson in year one as New York Knicks president and what they should do with the fourth overall pick and in free agency this off-season. 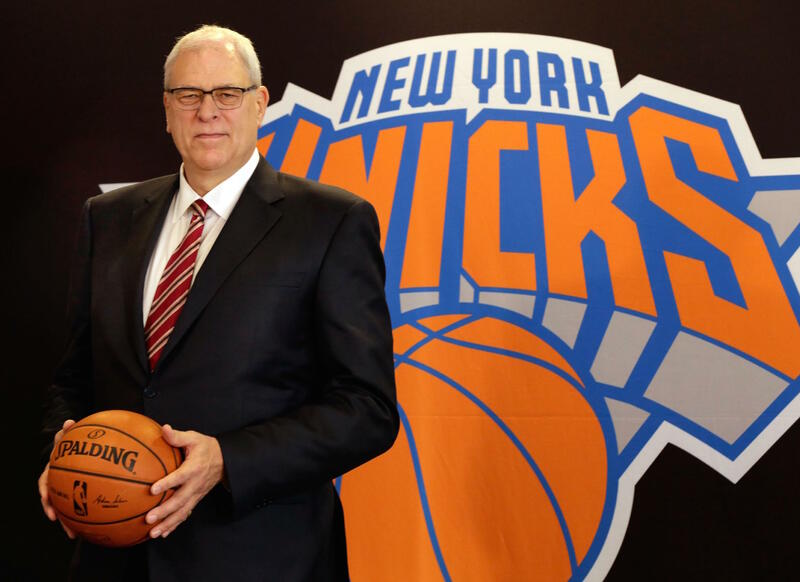 Did The Knicks Really Become Draft Lottery Winners? 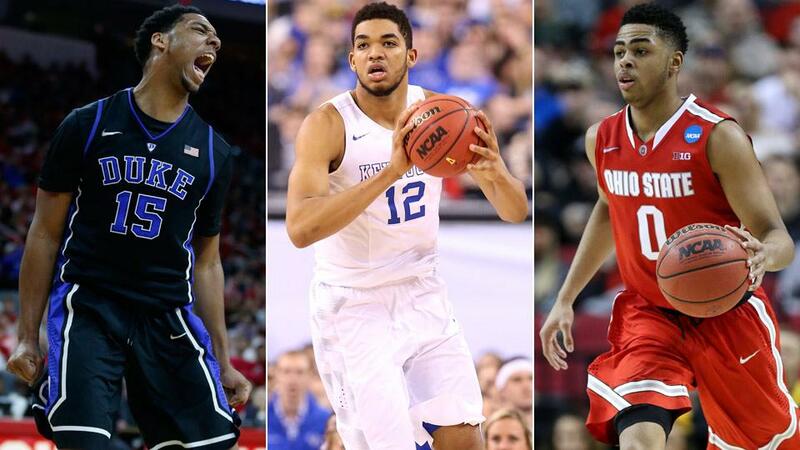 The number one pick as always is the most coveted in the NBA Draft Lottery and this year was no different. And while the New York Knicks had the second-best odds, there was still hope in landing the first overall selection considering the history of the lottery results over the last 20 years. 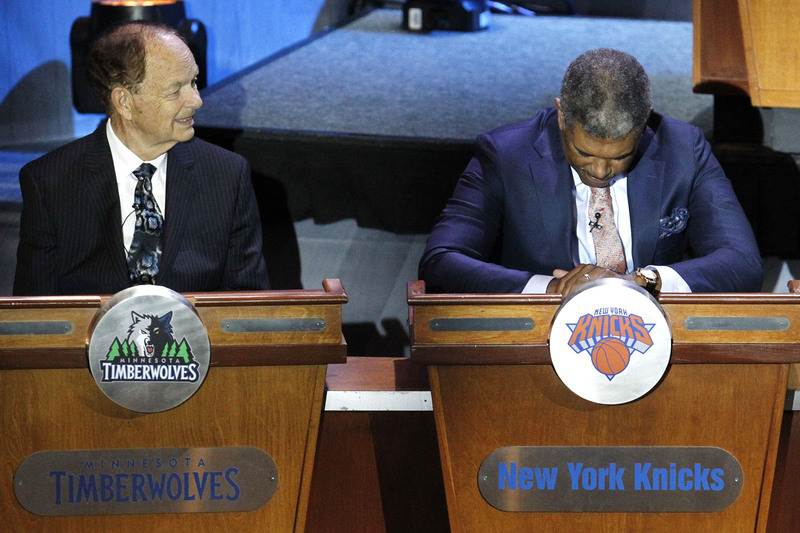 Even though the Knicks dropped to fourth overall in Tuesday night’s lottery, did they really make out as winners here? Jahlil Okafor To The Knicks? These ping pong balls say so …. 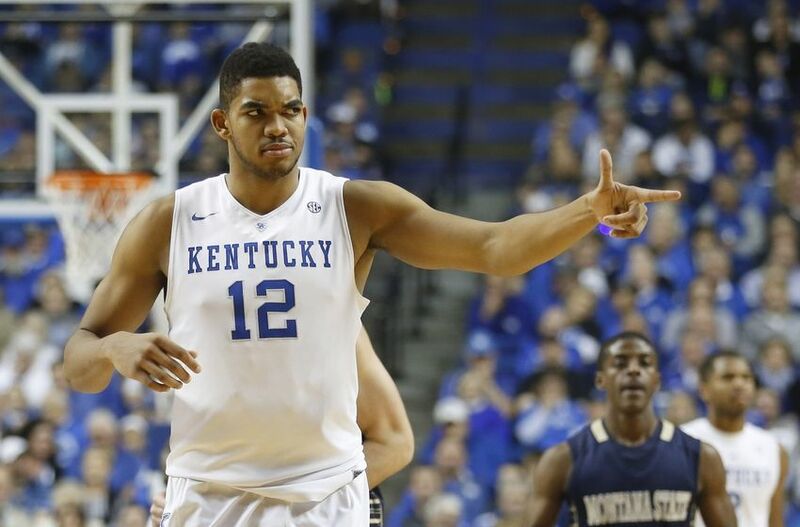 Towns continues to tighten his grip on the No. 1 pick since we last covered him. In an informal poll of NBA scouts and GMs from 28 of the 30 teams in the league, the large majority of them had him No. 1 on their boards. Knicks To Consider Trading Pick?